We offer extensive and exceptional commercial HVAC services, covering installation and repairs. 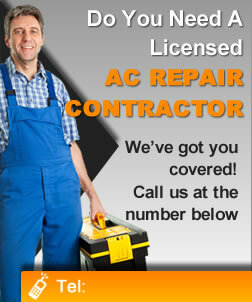 No matter what type of commercial HVAC system you have, we can service it. Our qualified professionals can actually extend the life of your commercial HVAC system. With our top-to-bottom service program, we can design a tailor-made maintenance schedule for your system, ensuring that repairs and replacement are made as required. We can even evaluate multiple commercial buildings to suggest performance optimizations that will conserve energy through increased efficiency across all systems. If you’re ready to start saving money with a more efficient commercial HVAC system, call Madison Heating and Cooling at 608-291-4495 for a free quote. We can’t wait to do business with you!